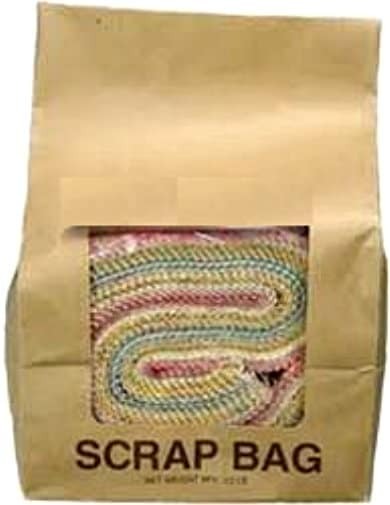 The Moda scrap bag contains varying widths and lengths of random fabric strips. Every bag contains strips from a matching print collection so they will coordinate beautifully! 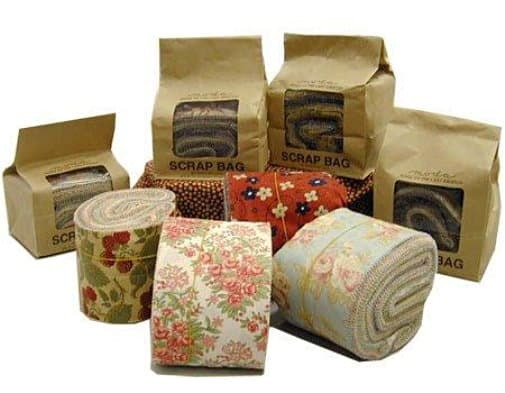 They are great for crazy quilting or just about any fun crafty project! The the lower price tag of this fabric it is also a great way to make up some charity quilts on a lower budget.